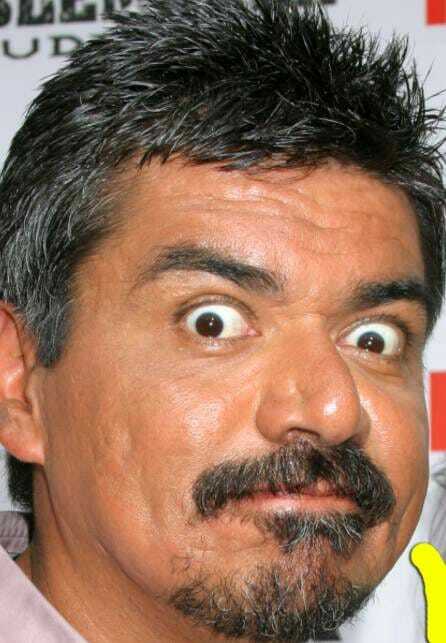 George Lopez should keep to “comedy” and leave politics to the adults. 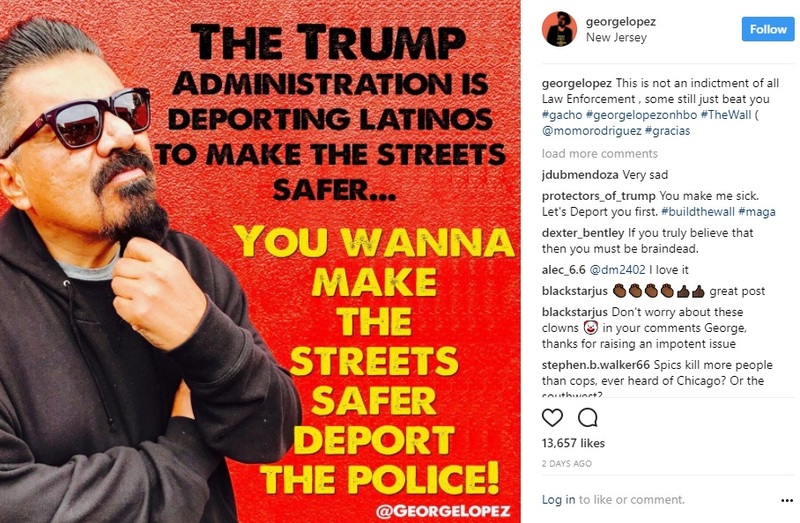 “The Trump administration is deporting Latinos to make the streets safer. You wanna make the streets safer, deport the police”. His message was met immediately with backlash. Liberals want to make the argument that police are out hunting minorities, despite the fact that, time and again, this is proven false. And they wonder why they continue to lose public support!